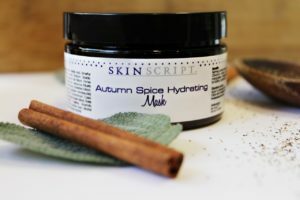 The Spiced Cider Facial has a beautiful medley of scents such as nutmeg, cinnamon, and crisp apples. Apples are high in Vitamin C, contain potent antioxidants, and naturally-occurring malic acid, and these ingredients work to hydrate, firm, and improve your skin’s tone and suppleness. 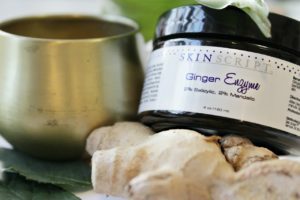 This aromatic Ginger Clove Facial mixes ginger, vanilla, and close to create an aromatic facial which will relax both the body and the senses. It focuses on anti-aging, pore refinement, and brightening of the skin.